More Good Bosch from Mr Connelly ! 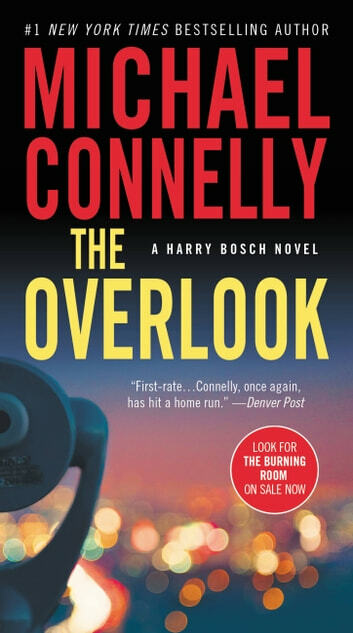 I enjoyed The Overlook, which surprises exactly Nobody, because I have yet to read a bad book, whether in the Lincoln Lawyer or the Harry Bosch series. This one ventures into some Science and some Terrorism more than most of the Bosch 'who-done-its' that we're accustomed to, and I enjoyed those features, as well as the several twisty turns of plot. I have read several of these books by Connolly and Bosch has become a favourite. A well thought out plot. Good as usual from Connelly. ...not quite as riveting as his others. Nice twists and turns. This book was full of a c t I o n!!!! Harry was so supurbe. He showed another side of this tough guy. I couldn't wait to get to the end. If you like action and suspense, read this book folks.